People use different proprietary software for cloning complete hard disk. Here is a free and open source software which very easily provides you the solution for creating clones or ghosts of hard disk partitions or entire hard disk. Clonezilla can be easily used for cloning your hard disks and using them for another machine to boot or as a backup of your completely prepared system. Clonezilla offers two different ways of working. Number 1 it can create clone of any hard disk which can further be used in some other computer or Number 2 with clonezilla we can create a server with which multiple desktop deployment can be done using a server. Here in this article we are going to discuss how clones are created on single disks which are futher used as a primary disk in some other computer. Server based multiple desktop deployment is out of scope as on this article. We may some other time discuss the topic. So now lets get ready for cloning our existing hard disk. In this case we will not clone single partitions rather we will clone the entire hard disk. Clonezilla Live CD image : Download it from here. And of-course the tutorial that follows…. 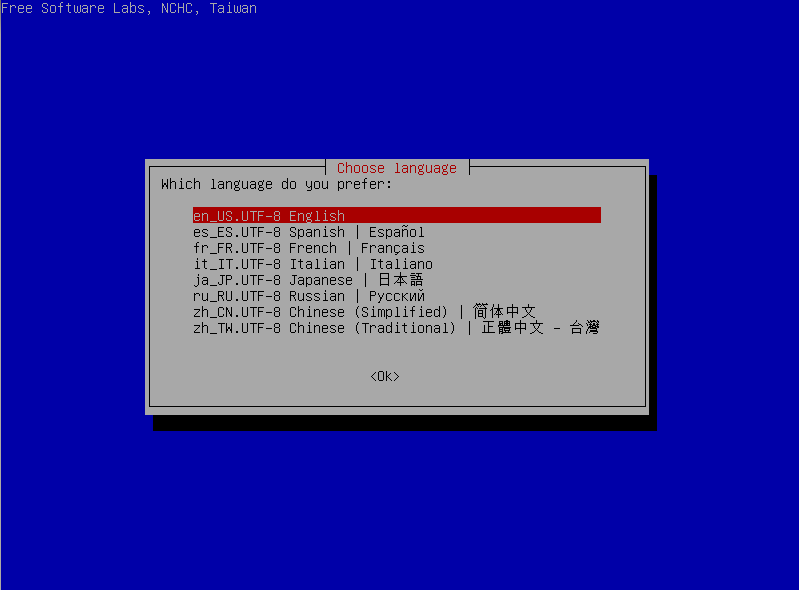 I have done this tutorial on a computer which has “Ubuntu 10.10 Linux” loaded with 4 of its partitions. 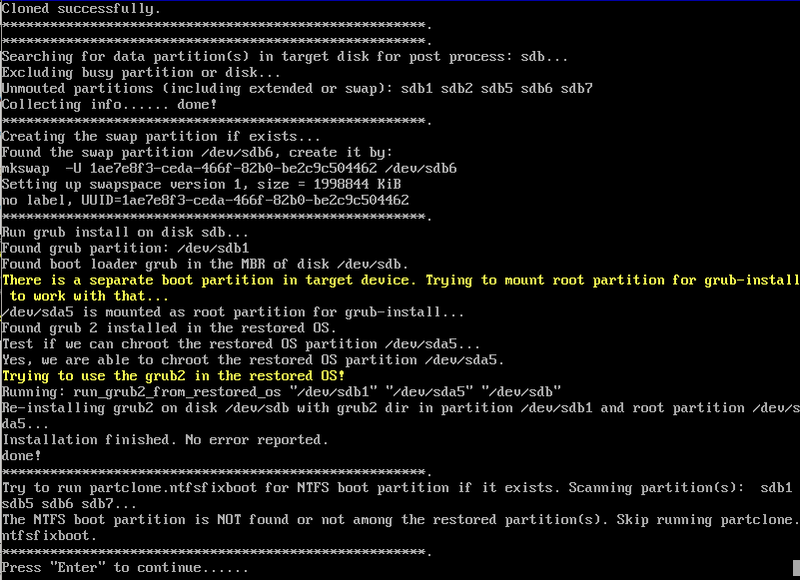 All the Partitions I have on my disk are /boot, /, swap and /home. Since clonezilla operates from its own bootable media you can make clones of hard disks with any other operating system as well. I have used Virtual Machine in which I have two hard disks of 8 GB each. First Hard disk is the Primary Master on which my original operating system is installed, I have updated the system and I have installed all required software. Now I want to clone this hard disk so that cloned hard disk can be used on some other desktop PC as a primary master. You can follow these steps for a real machine as well. Download Clonezilla live CD image from the location mentioned above. And burn the image on a CD which can be further used to boot the system that you want to create a clone of. Attach the second hard disk as Primary Slave to your computer. This disk will be used as the target disk for cloning. Prepare your system BIOS to boot from CD. Insert Clonezilla Live CD in the drive. 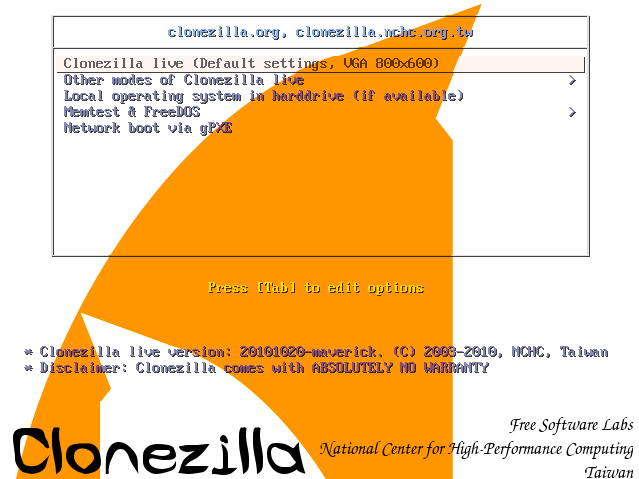 Boot the system with Clonezilla Live CD. 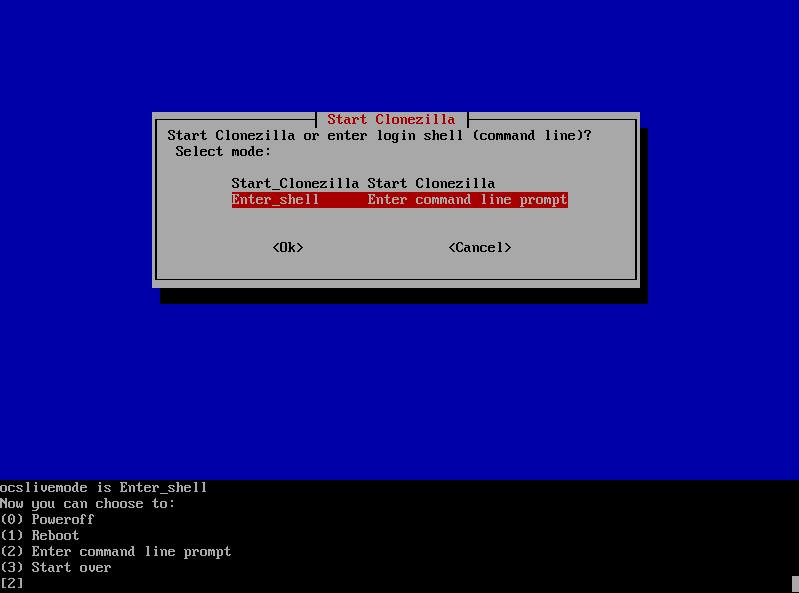 Which will lead you to the first screen of clonezilla as shown in Step 4. 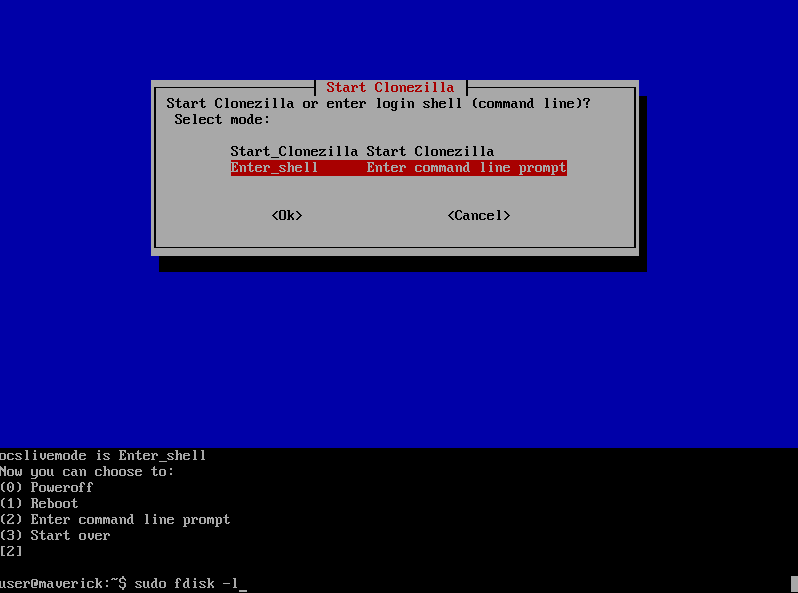 Follow the steps given below to operate in Clonezilla Operating System Environment. Note : here we can also directly proceed with Start_Clonezilla option. But since we need to check if both the hard disks are detected properly we are doing some extra steps. On the next screen lets use fdisk to check all the detected disks and partitions. To do that type the following command and press enter. Note : as per the screen shown below we have 2 hard disks available here. Sda and sdb. On sda we can see there are five partitions in all namely sda1, sda2, sda5, sda6 and sda7. Out of these 5 partitions one is the extended partitions so there are in all 4 main partitions as discussed earlier in this tutorial. Note : First option i.e. (device-image work with disks or partitions using images) can be used to create images of single partitions. eg. if we want to create images or /boot, /, swap or /home individually we can do it with this option. 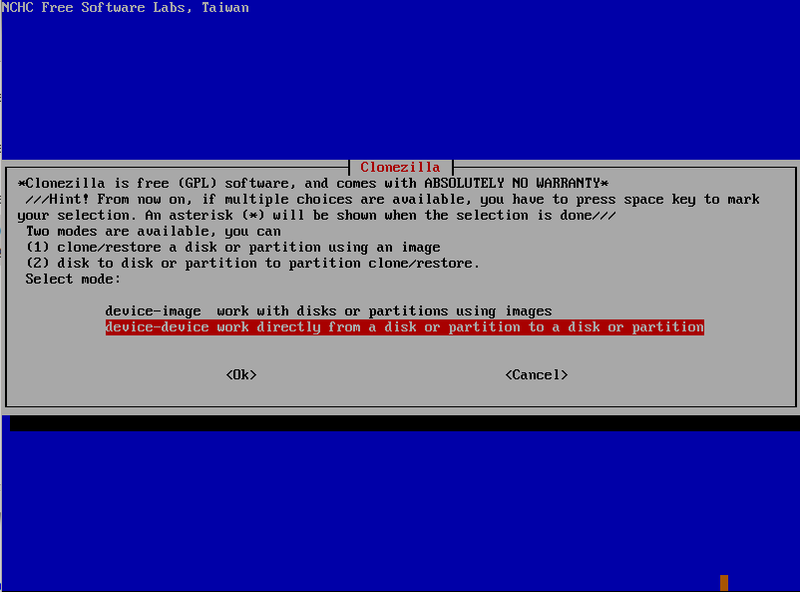 Those images can be written to partitions in future with help of restore option available in clonezilla. But for now select the second option. Note : We can also select remote disks to create clone. Process of working with remote clones and single partitions (all other options) will be discussed in another post on some other day. Till than continue with first option. On next screen you would be able to see both of the disks available. Select the target disk (the disk that we want to copy or create a ghost of). Note : First option is always Primary Master. Which in our case is the hard disk that we create a clone of. 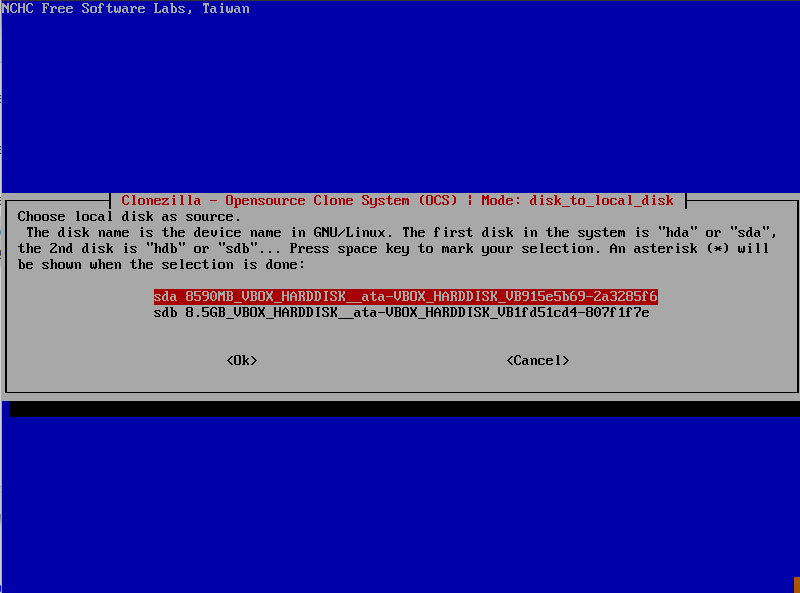 After selecting the source disk clonezilla will identify all the partitions available on the disk and finally display the screen as shown below. After selecting the option as shown above, clonezilla goes in to the process of cloning Primary Master to Primary Slave. 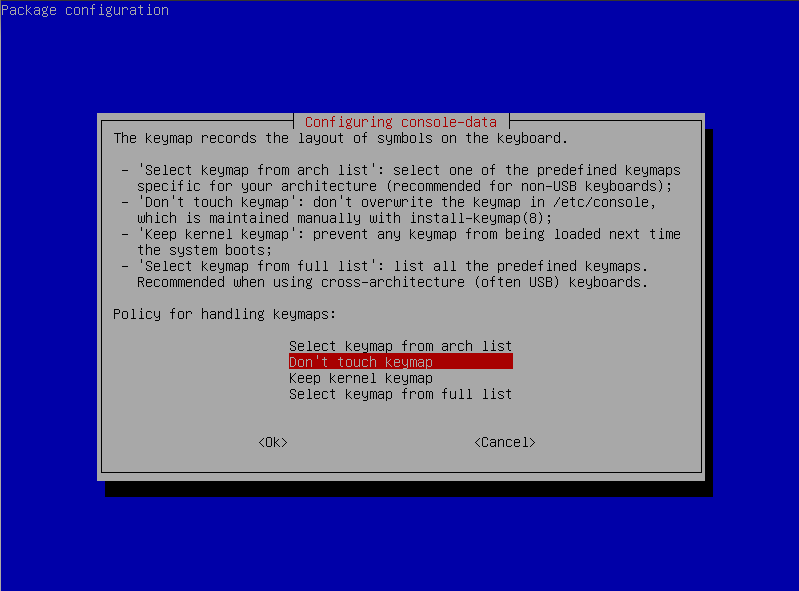 after pressing y and proceeding it will create clones of all partitions of primary master on primary slave disk. 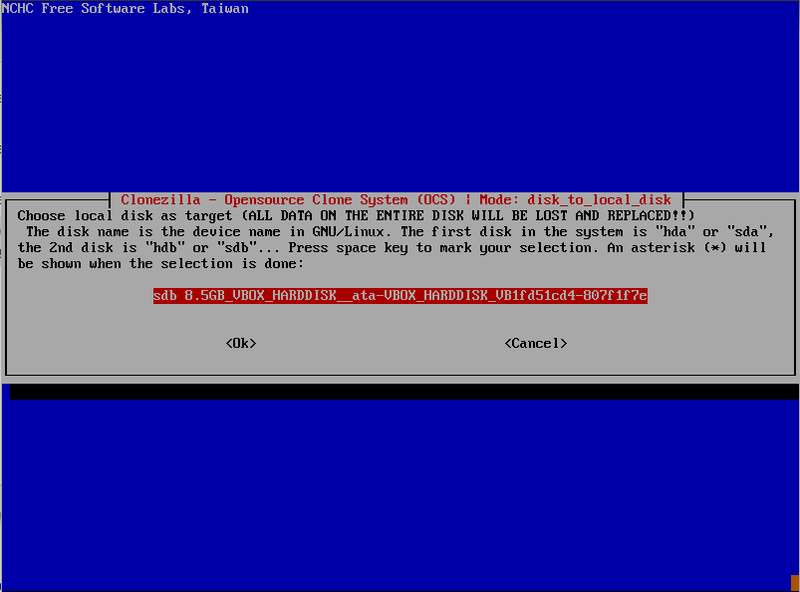 After cloning it will also reinstall grub to successfully boot with newly cloned disk. thank you for this article it help me achieve my mission of cloning my HD. 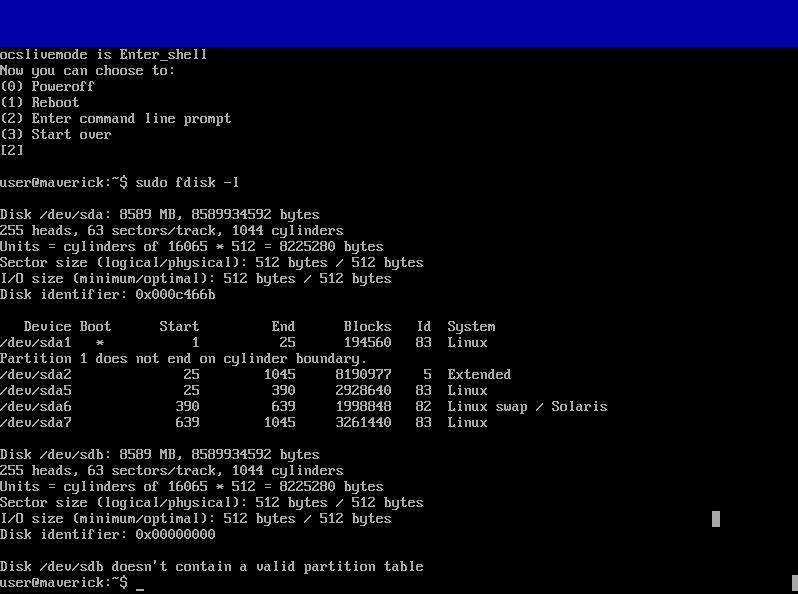 However, clonezilla did not “extend” my Primary partition. Is there a commands or articles using clonezilla to clone and extend my HD. In simple words, I am want to clone my 80GB HD to a 320GB HD using clonezilla! Thank you very much.Well explained, cooooooool.